Foods that help health-care. Diet for life. 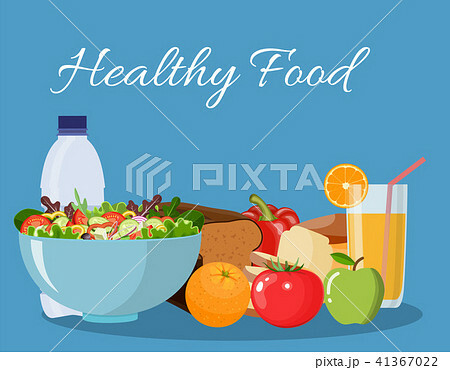 イラスト素材: Foods that help health-care. Diet for life.